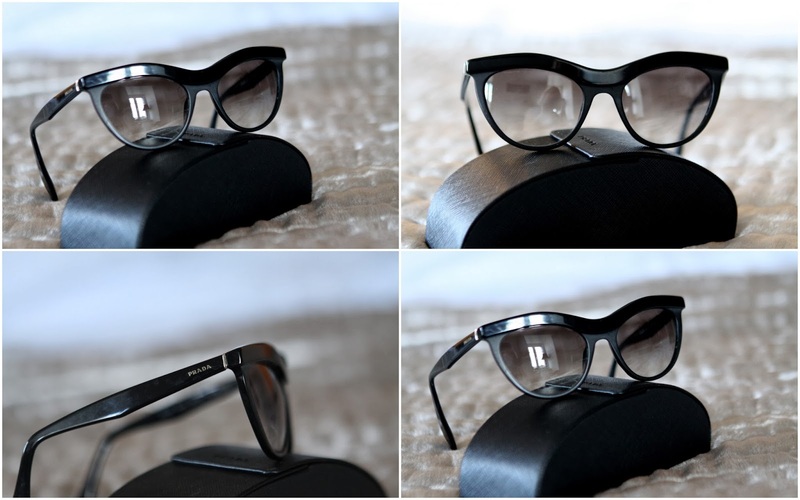 No introduction needed, Prada super chic black sunglasses which I've purchased this spring form the latest collection. On me here, the first picture in the post. Comes with box ext. Used maybe 10 times. Price: 1500SEK or 169EURO, new price a couple of month back 2800SEK. I'll stand for the shipping.